Massachusetts is a state rich in history. 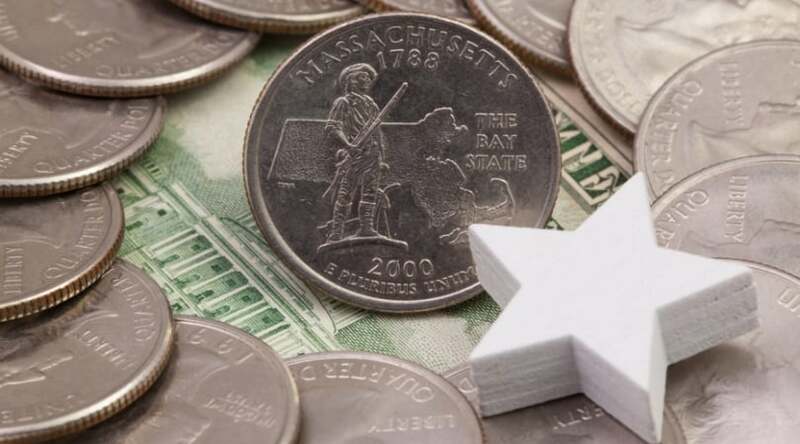 The American Revolution started in Massachusetts. The Plymouth colony began in what would become Massachusetts. And Massachusetts was the birthplace of four American Presidents. 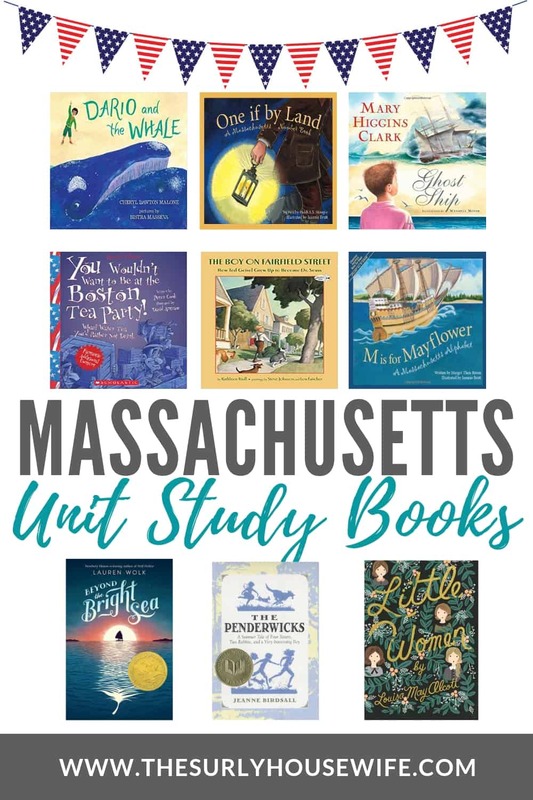 If you are starting to study Massachusetts the following Massachusetts-themed books cover all aspects of the long and varied history of this great state. From Dr. Seuss, to Paul Revere, this list covers many aspects of the homeschool coin: picture books, chapter books, and even books for mom! Studying and learning about the fifty states is more than memorizing facts about the state bird and square milage. So the books I include in my unit studies are, as Charlotte Mason coined, living books. Living books are books that make the subject you are studying come alive and are written by people who love the subject. Some books are about a family living in Massachusetts, while others are about the state’s history and resources. Motto – By the sword we see peach, but peace only under liberty. Massachusetts entered the union on February 6th, 1788. It was the sixth state. Presidents John Adams, John Quincy Adams, JFK, and George H.W. Bush were all born in Massachusetts. And there you have it! 20 living books about Massachusetts. I hope this book list sparks an interest in your homeschooler. I hope your little Jos or Amys or Lauries find a wonderful book within this list. From pirate to ducklings, from Paul Revere to Clara Burton, I hope you find some fun areas to explore and expand during your Massachusetts unit study. Which one does your child love best? What kind of books would you like to see in the future? Drop a comment below to let me know!